Mynhardt is honouring his tradition of baking his annual ‘Free State Fruitcake’ and just released the first highly anticipated batch! 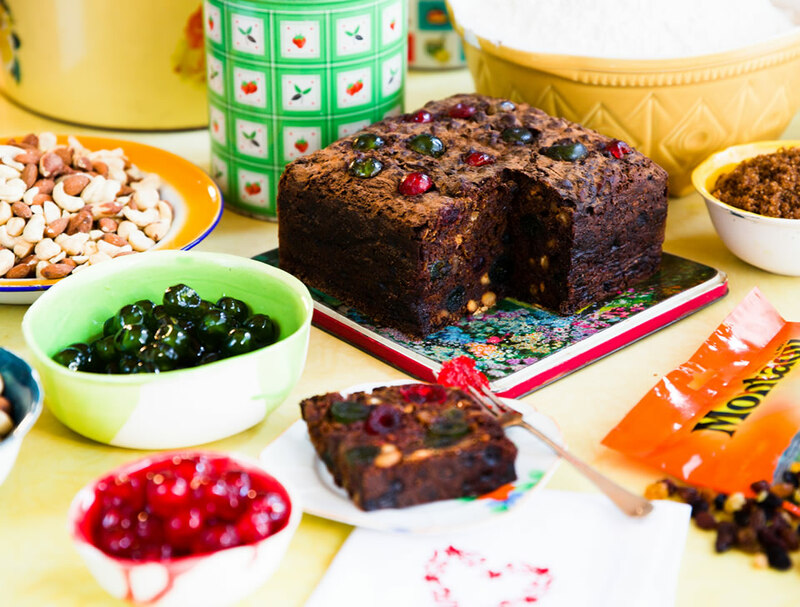 This annual tradition sees Chef Mynhardt partnering with Montagu Dried Fruit and Nuts, Moir’s, Sasko and KWV Brandy in support of the Valley of Abundance project, which receives a portion of the fruitcake sales. Christian leaders from Business, Welfare, Government and Churches from the Paarl Valley (Wellington to Franschhoek) are uniting to see our valley change into a Valley of Abundance for all. Born from the belief that there is enough in this valley for everyone. 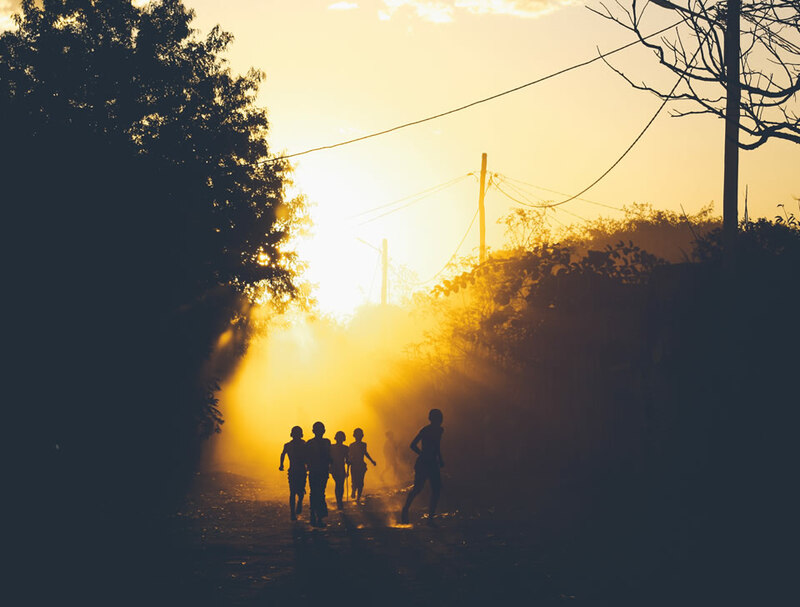 This project is not about money or creating jobs, but rather about being willing to be used by God to heal our land through relationships and mentorships, caring for people, opening up doors for bringing the Gospel of life to people. 10% from each cake purchased will be donated towards Valley of Abundance, where we know it will make a difference in the lives of the people living in the Valley. Dedicated to act for change in his community, Mynhardt has committed to donate R30 of each cake sold to the Valley of Abundance, an Initiative which links with 200 NPOs and 2000 businesses with the aim to create 20 000 jobs and have 200 000 people in foundational groups.